Jurassic World Rampages Through LeoVegas Lobby. 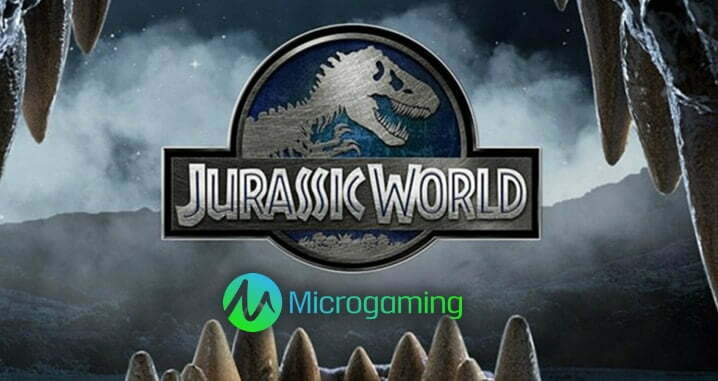 Prepare yourself for dino-sized wins in Microgaming’s Jurassic World – the hotly anticipated five-reel, 243 ways to win title that’s currently rampaging its way around the LeoVegas lobby. 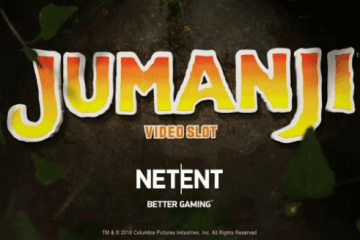 Playable from as little as £0.30 per spin across all desktop, mobile and tablet devices, the game is based on the 4th instalment of the classic dinosaur-themed film franchise and features genuine video and audio clips from the move alongside a cast of unique symbols that are inspired by its characters. 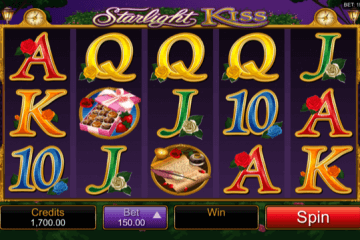 With a top base game jackpot of 3,000x players’ stake, the game packs a pretty gargantuan prize punch – and that’s before you even consider the myriad bonus rounds that can help players improve their R.O.I. In total, Jurassic World boasts four unique bonuses, most of which are triggered at random by landing three amber fossil icons until you hit the feature 15 times, at which point you’ll get to choose. 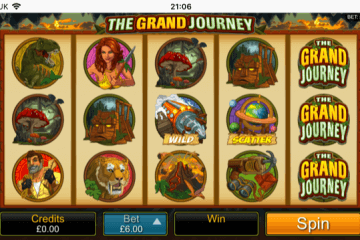 The games on offer include the Gyroscope Valley feature, which sees players receive 10 free spins and a prize multiplier that increase by one up to a maximum of 7x after any non-winning spin, the Raptor Valley feature, which again gives players 10 free spins with all scatters turning into sticky wilds and the Creation Lab feature, which includes 10 free spins, rolling reels and wilds that stick for three spins. Finally, there’s the Indominus Rex feature, which is triggered at random during the base game. Whenever this happens, the mighty Indominus Rex will rumble into view and players will receive an instant cash prize that could be worth as much as 1,000x their total stake if they happen to be lucky. Naturally, being both a Microgaming title and a licensed film tie-in, Jurassic World both looks and sounds great and players will also find the game incredibly easy to get to grips with. 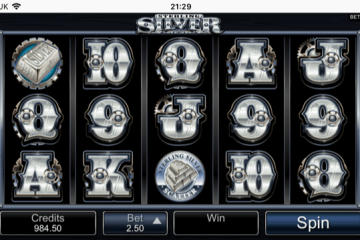 If you’d like to take the new slot for a spin, you can do so now in the LeoVegas lobby or any of the other mobile-friendly sites recommended at MobileCasinoMan – simply read our casino reviews and choose the right one for you. 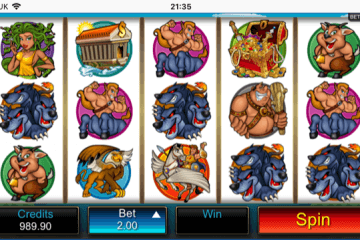 If you do happen to plump for LeoVegas Casino, don’t forget that you can claim 20 Rainbow Riches free spins just for registering, while if you go on load up your account, you can also claim up to £1,600 in bonuses plus a further 105 free spins to really help you get the most out of your money.